Allen Miller is the Principal and CEO of COPE Health Solutions. He has over 20 years of experience providing strategic planning, business development, managed care/value based payment, network development and care management consulting services. Allen has lead assessments, planning, development and implementation of integrated delivery networks, Independent Physician Associations and Accountable Care Organizations throughout the US. Under Allen’s leadership, COPE Health Solutions has become the pre-eminent go-to solutions company for health systems and health plans looking to take on a leadership role in population health for all lines of business. COPE Health Solutions complements its consulting services with the largest health care talent pipeline in the country, known as COPE Health Scholars providing a unique health care training experience to over 4500 students annually in over 20 hospital and ambulatory sites throughout California and Washington State. All participants receive a certificate from the UCLA School of Public Health. Select students are trained as care navigators, health coaches and complex care managers to support new roles being created as health system clients develop population health management capabilities and capacity. A hallmark of COPE Health Solutions’ consulting services is engagement in transformative strategic planning, design and implementation work with large health systems, health plans and others to develop clinically integrated delivery networks, re-design financial incentives and to learn to leverage financial risk to improve quality and reduce costs. Allen and his team are consistently on the cutting edge of work to implement new health care policy, including federal demonstrations and state waivers across the country, by partnering with providers and payers to transform fragmented, acute care “un-systems” of delivery into coordinated systems of care focused on improving the health of populations, while enhancing efficiency and aligning financial incentives. Numerous engagements focused on due diligence and assessment of MSO partners, including facilitation of provider contracting and operational implementation and deployment of MSO services. 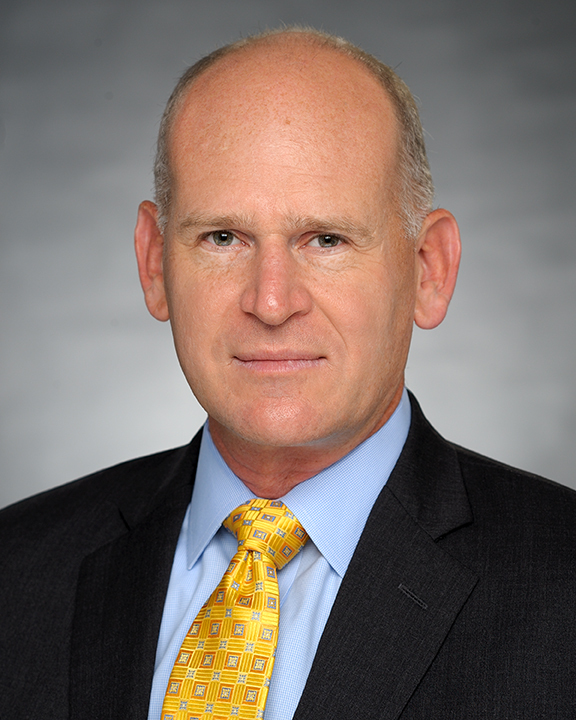 Mr. Miller currently serves on the YMCA of Metropolitan Los Angeles Board of Directors and sits on the Advisory Boards for The Health Forum at UCLA, Health Career Connection, and the UCLA School of Public Health Department of Health Services.